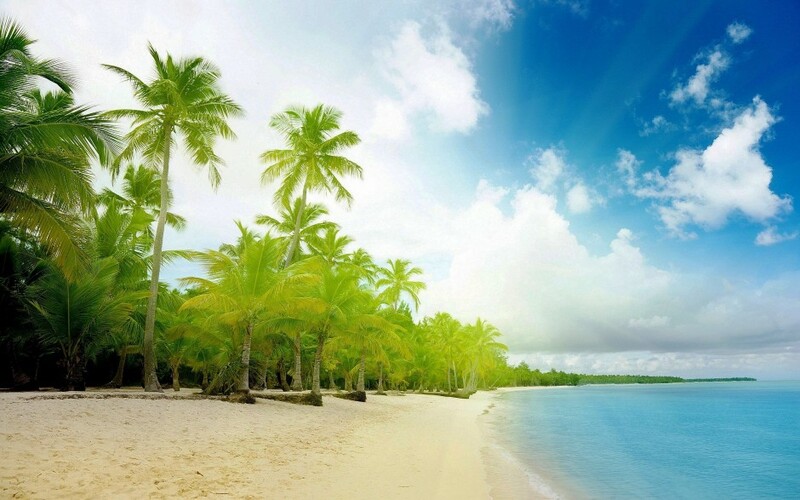 Where to find the most beautiful white-sand beaches in the world? 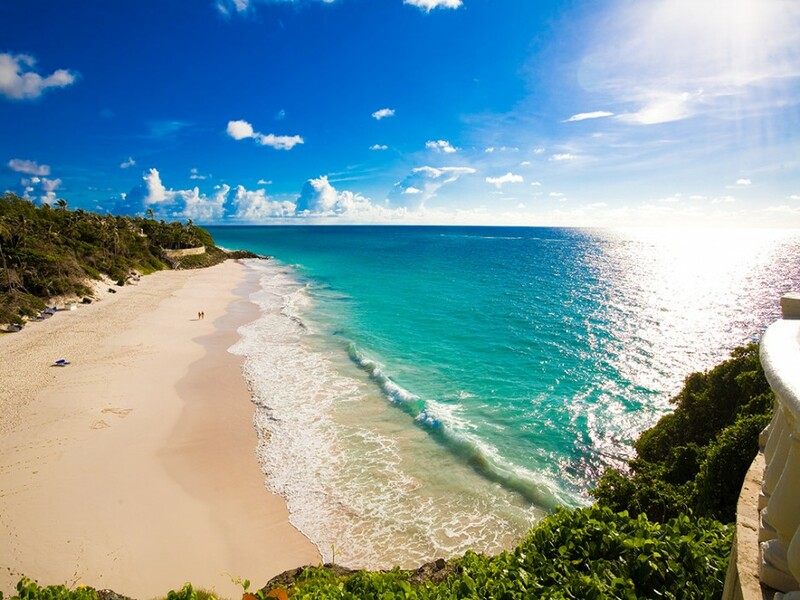 Check out this collection of 27 images of the most picturesque white sand beaches on the planet. 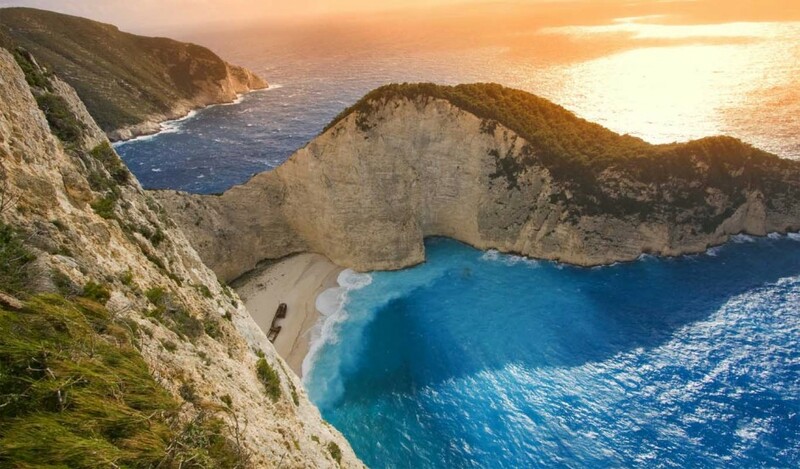 Located off the coast of the Ionian island Zakynthos, Navagio is a white sand beach on which the smuggling ship Panagiotis rests. The ship allegedly wrecked while carrying contraband cigarettes. 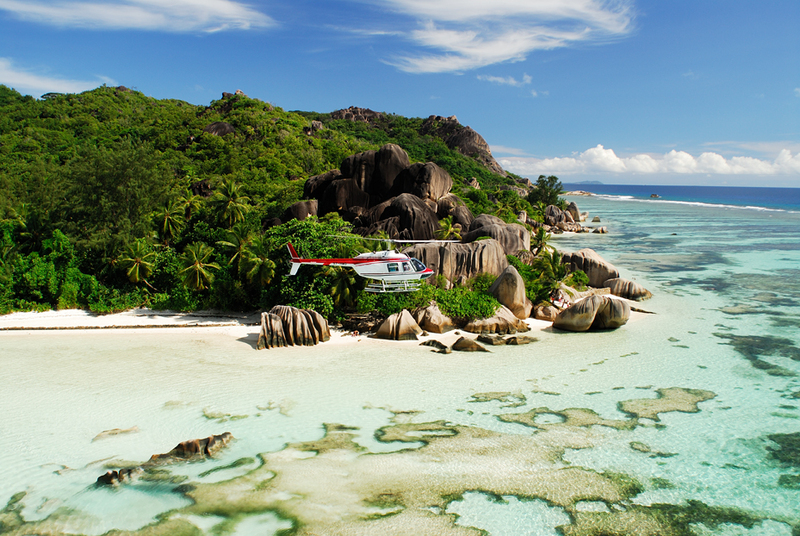 Covered in granite boulders, Anse Source D'Argent is one of the most popular beaches in the Republic of Seychelles. A reef surrounding the beach calms the shallow waters, making them suitable for children and weak swimmers. 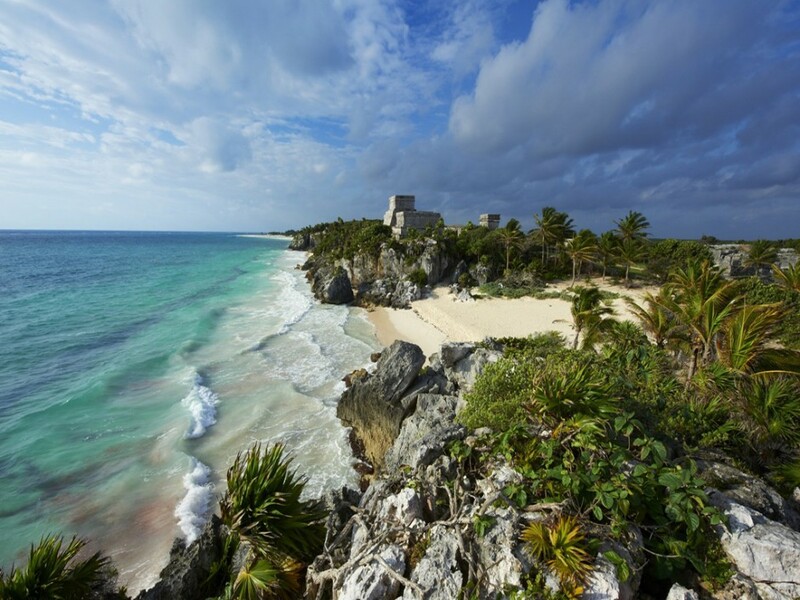 Situated directly in front of the Tulum ruins, Tulum's white sand beach attracts tourists in droves. More secluded stretches of uninterrupted beach can be found to the south. 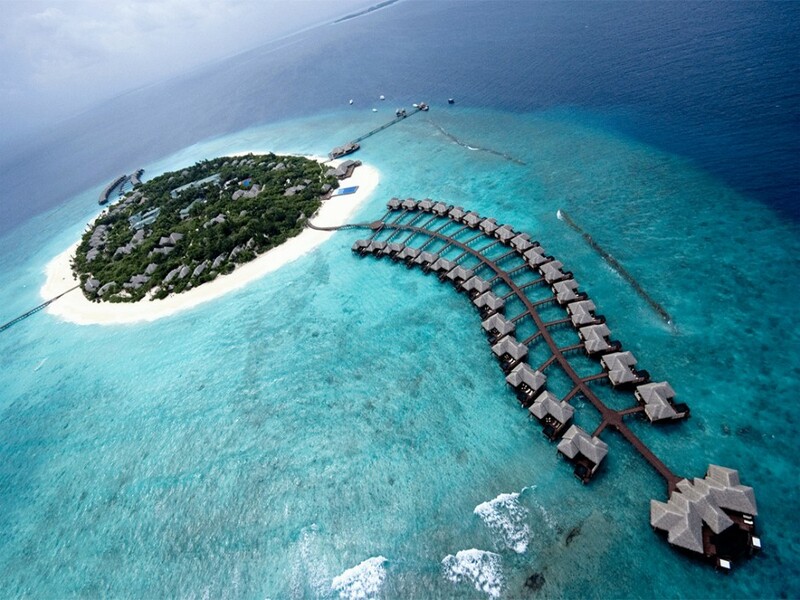 One of the northernmost islands of the Maldives, Manafaru is home to the Beach House resort, comprising 83 villas, half of which are situated above the water. 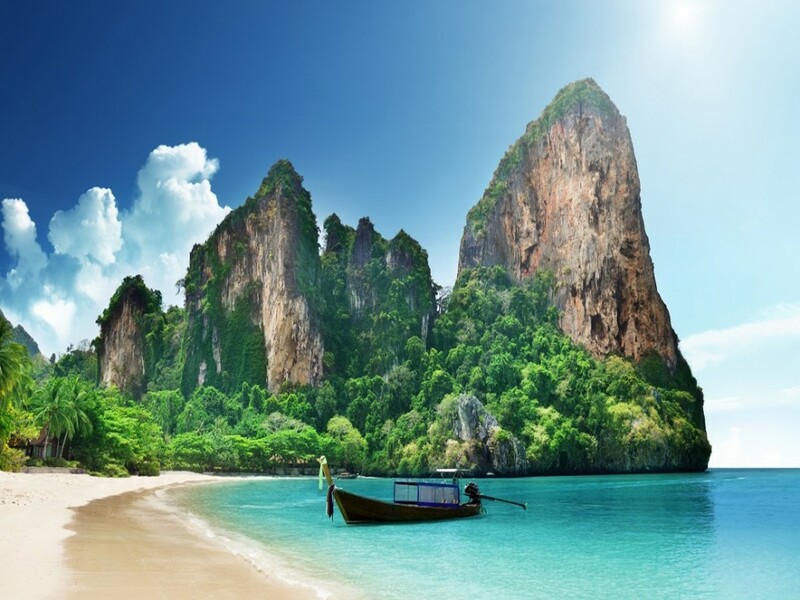 Known for the limestone karsts which surround the waters, West Railay Beach is the usual haunt of those itching for a swim. Long-tail boats can be hired to transport visitors to nearby Ao Nang. Not your typical white sand beach. 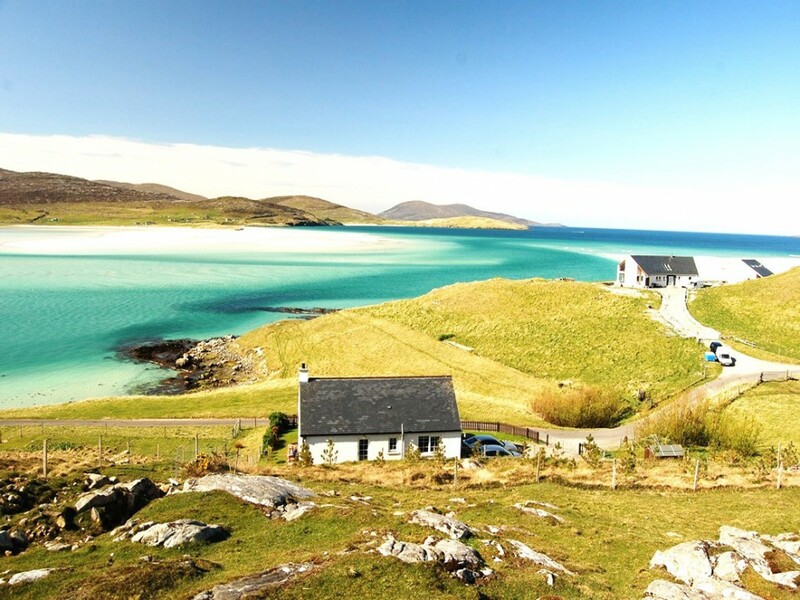 Wild horses can often be found roaming the dunes of Luskentyre Beach on the Isle of Harris. 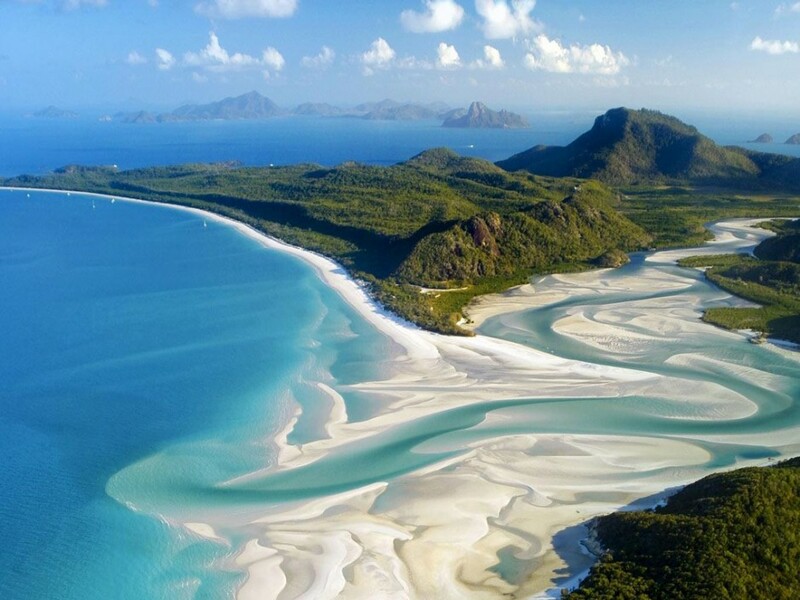 Whitehaven Beach is widely known as one of the best white sand beaches in the world. The sand derives its color from its composition, which is 98% silica. Titikaveka Beach, located in the coastal village of Titikaveka, is popular for its snorkeling due to the depth of the lagoon. The reef at Titikaveka Beach, which calms the waters, is further away than most beaches on Rarotonga. 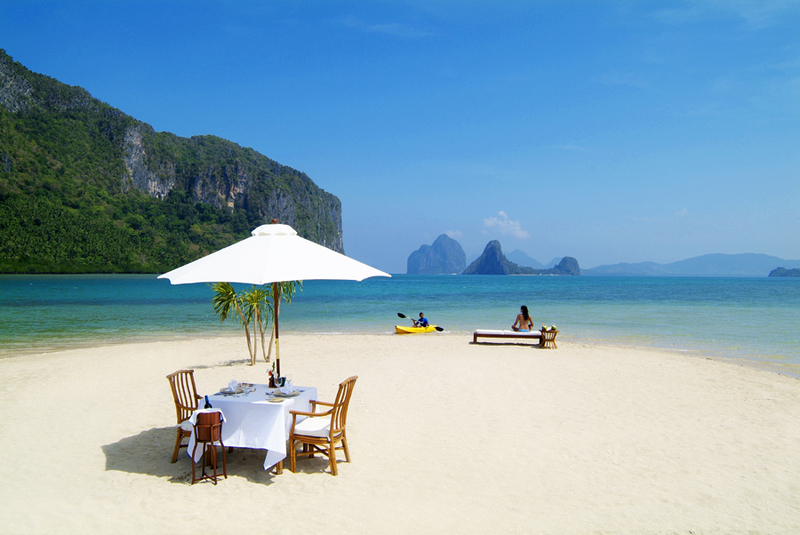 Home to numerous resorts built on the white sand beaches of the islands, the municipality of El Nido is well known for its flora and fauna. Five types of forest, 100 species of coral, and 10 threatened species of birds can be found on the islands and in their waters. 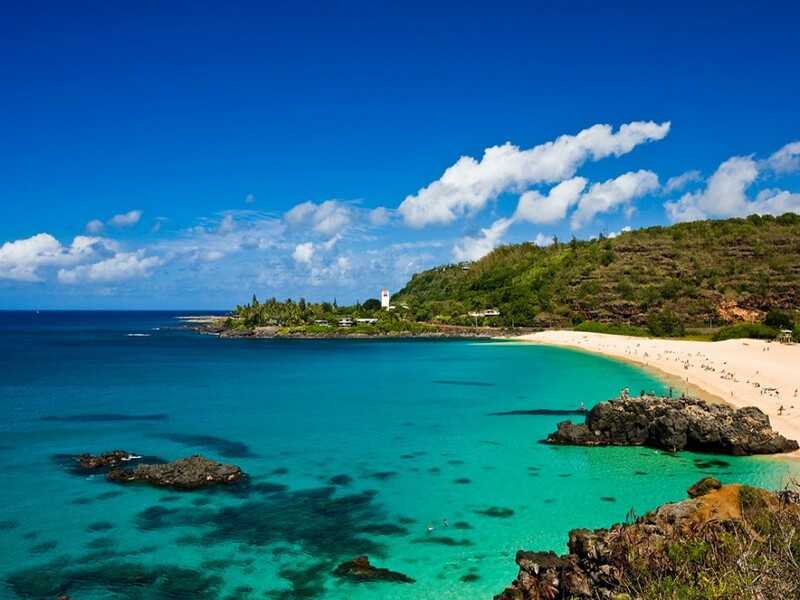 Waimea Bay Beach Park is located on the North Shore of Oahu. 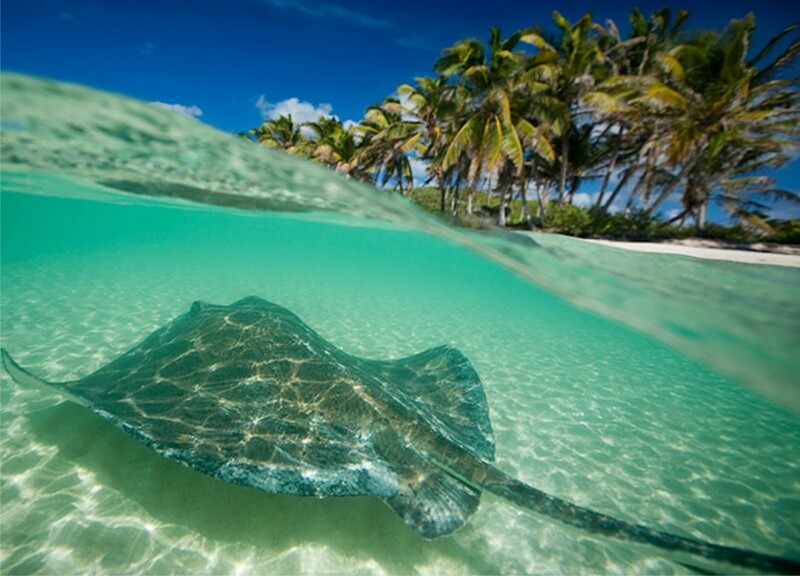 Swimming in the clear waters is suitable in the summer, when the waters are typically calmer (bring your board the rest of the year). 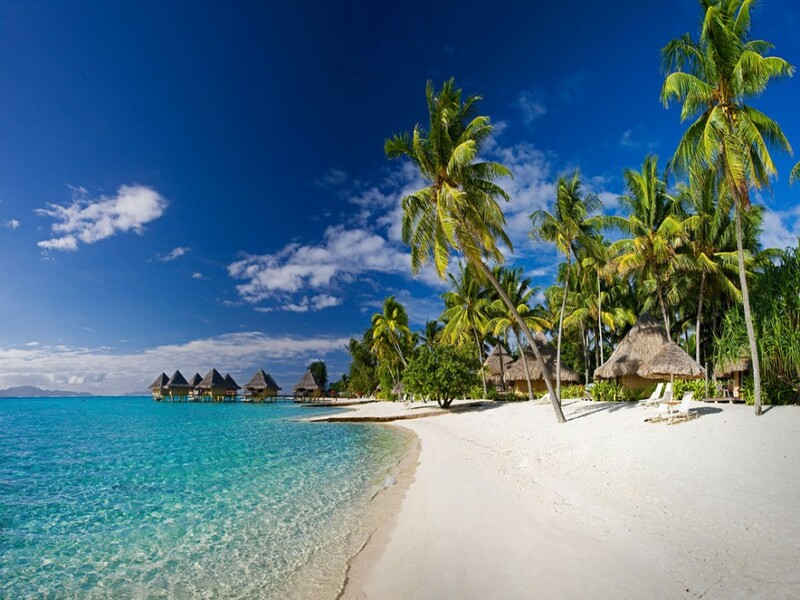 Bora Bora, which holds the nickname "the romantic island," is home to Matira Beach, often considered one of the best white sand beaches on the planet. It's a mile-long stretch at the southern end of the island. 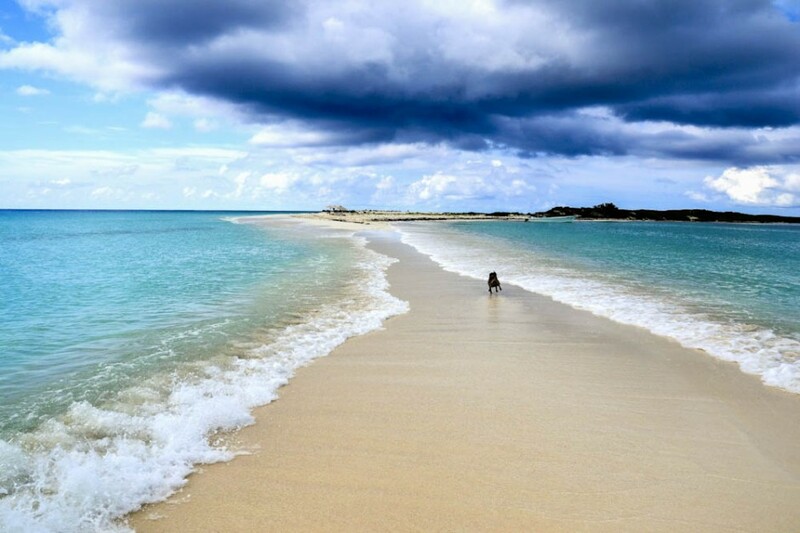 Puka Beach, which also goes by the name Yapak Beach, earned its name due to the amount of puka shells that pepper the sand. The unobstructed view from the beach allows visitors to watch the sunset daily. Crane Beach's soft sand contains hues of white and pink. It rests in front of the Crane Residential Resort, from which it earns its name. 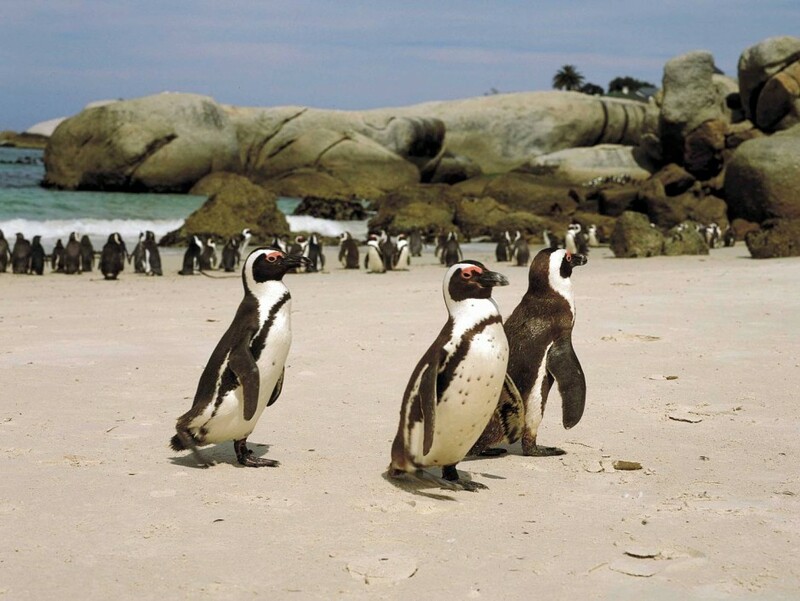 Boulders Beach, located in the Cape Peninsula, also goes by the name Boulders Bay. The colony of African Penguins which lives there makes the location a frequent tourist destination. 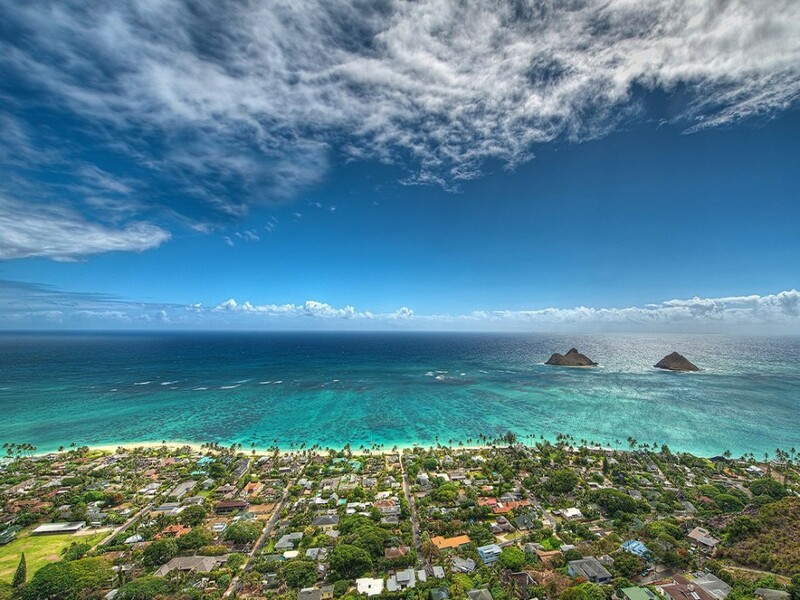 Located on the windward coast of Oahu in Kailau, Lanikai Beach is a half-mile stretch of white sand beach that's often crowded on weekends during tourist season. It can only be reached through public beach access paths. 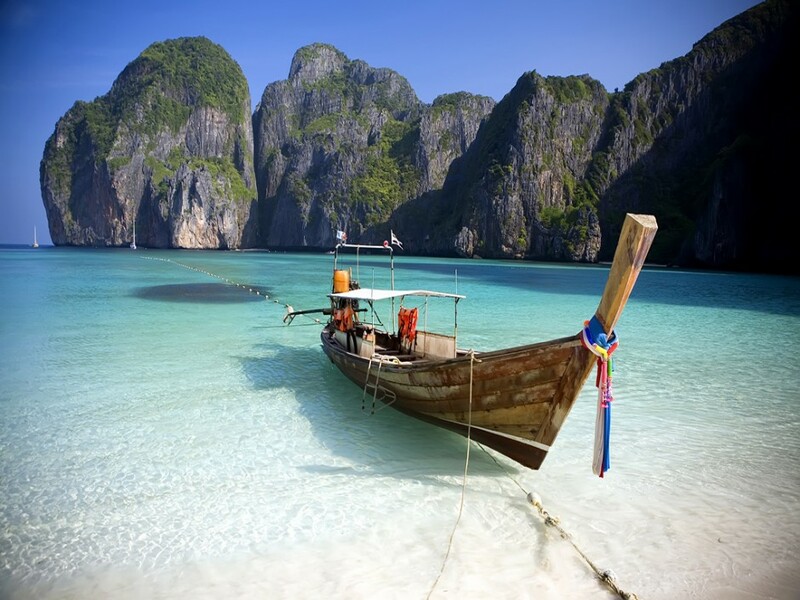 Maya Bay, popularized by the filming of the movie The Beach, is a bay widely known for its excellent diving due to the clear waters and white sand beaches. Palong Bay and Loh Samah are two of the most popular dive sites. 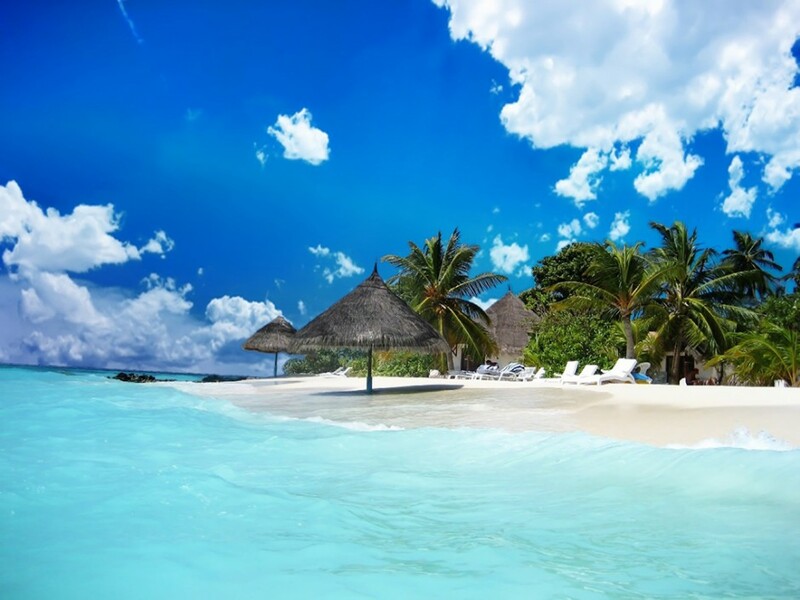 Made up of roughly 350 islands, islets, and cays, Los Roques is well known for its snorkeling and diving due to the coral reef that runs through the shallow waters of the islands. In 2010, it was estimated that roughly 1,800 people permanently inhabited the archipelago. 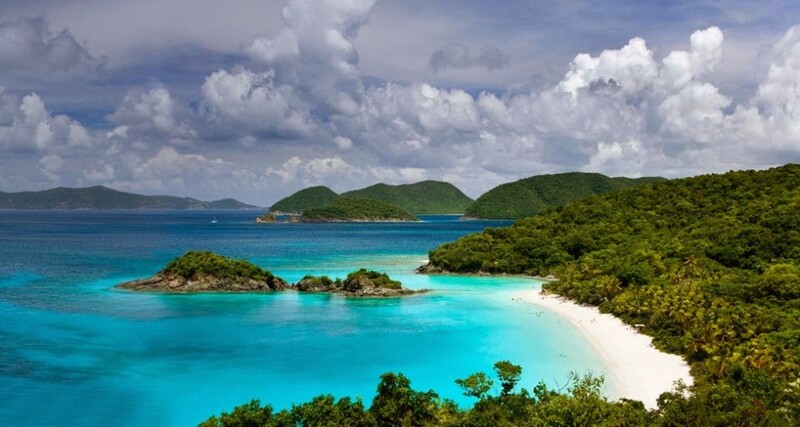 Trunk Bay is one of the most popular white sand beaches on St. John. It's the only national park beach on the island that requires an entrance fee. 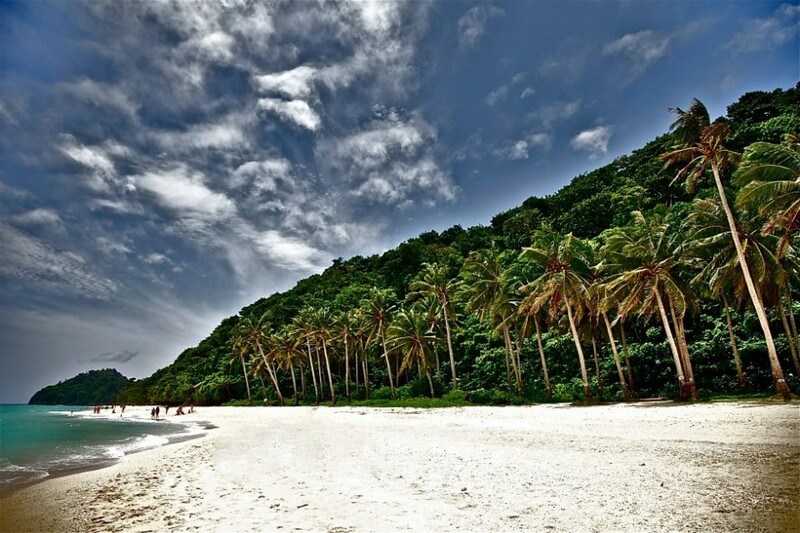 20km from Nha Trang, Bai Dai (which translates to "Long Beach") attracts visitors in droves to enjoy the excellent swimming. Post-swim, tourists typically visit the nearby restaurants for drinks and fresh seafood. 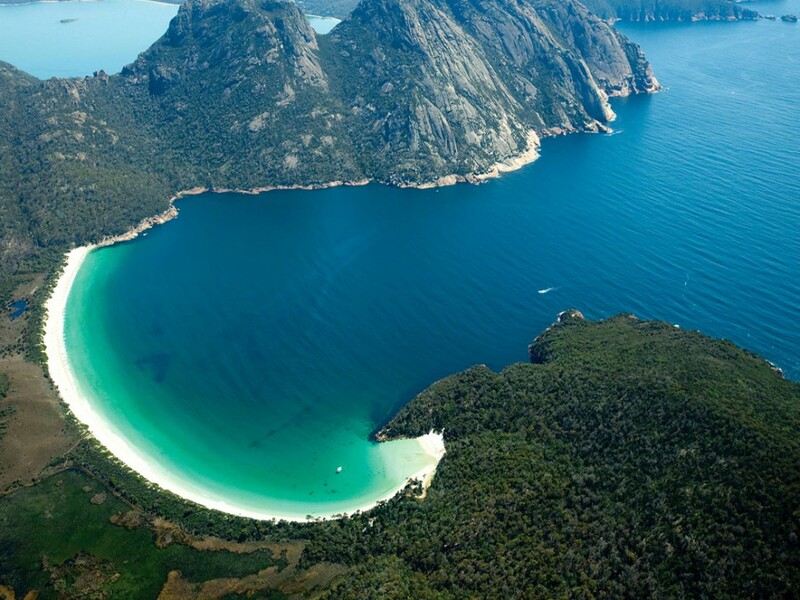 Part of Freycinet National Park, Wineglass Bay is best known for its white sand beaches and sapphire waters. There are small campsites, and hiking, sailing, and fishing are popular activities in the area. 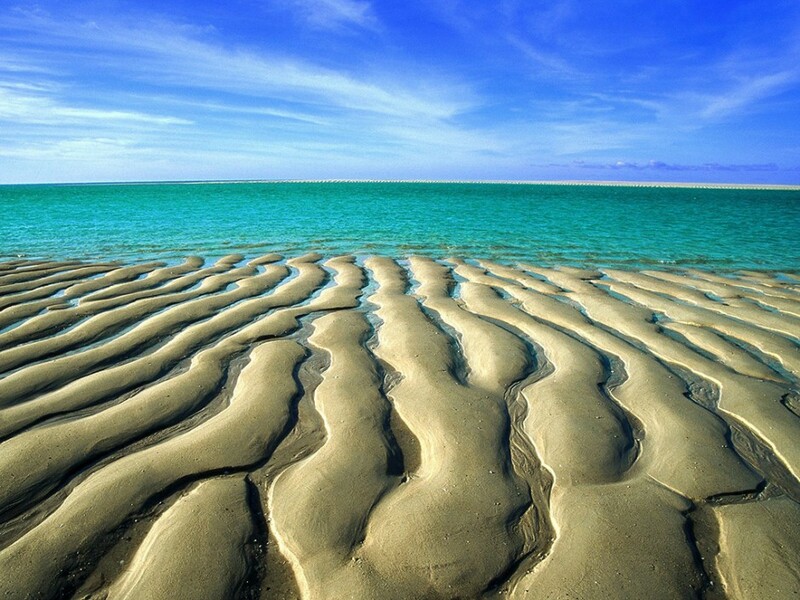 Cable Beach is named for the installation of a telegraph cable that spans from Broome to Java. The appearance of a 12ft saltwater crocodile caused a brief shutdown of the beach in February of 2014. At the Baths, large granite boulders create tidal pools and tunnels that access the sea. 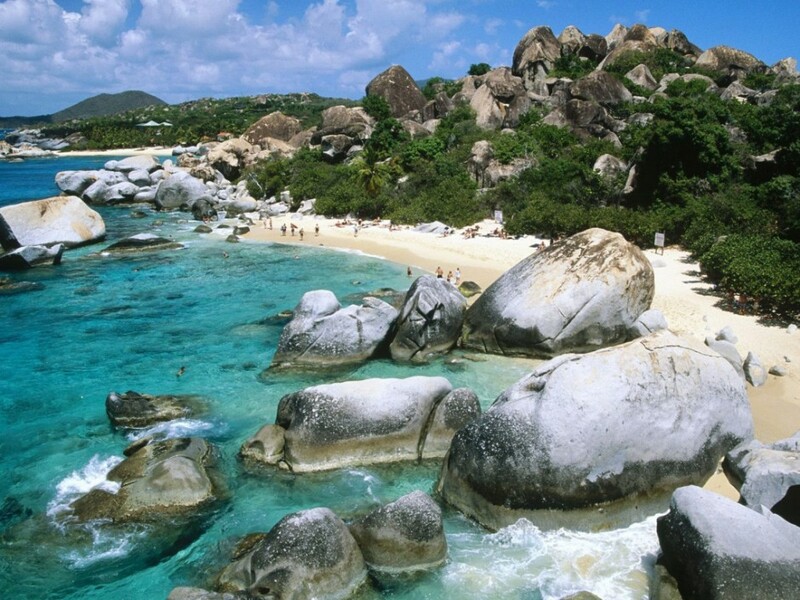 One of the national parks of the British Virgin Islands, the Baths are most popular for snorkeling and swimming. 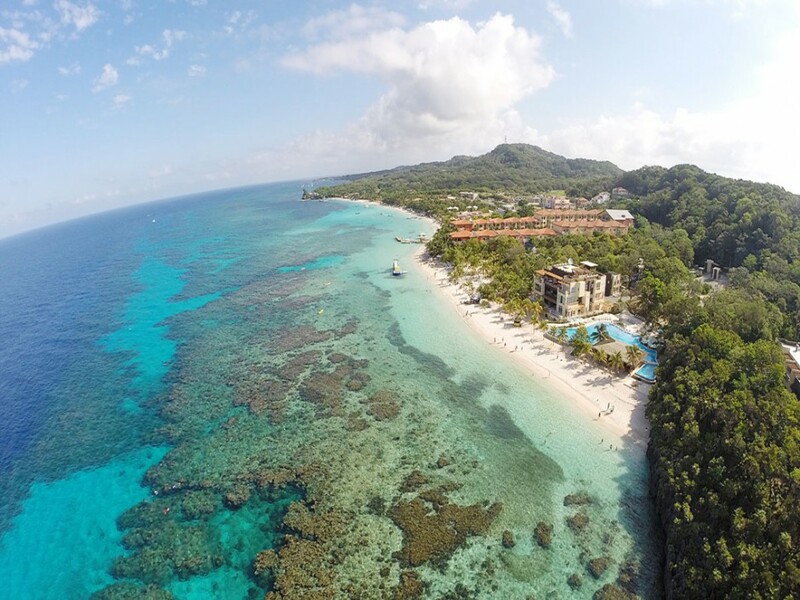 One of the most popular in Roatan, the white sand beach of West Bay was a well-kept secret for years. The reef, which can be directly accessed offshore, is part of the world's second-largest barrier reef system. With an area of 3.17 sq km, the tiny island of Isla Contoy is considered one of the most important nesting places for sea birds in the Mexican Caribbean. 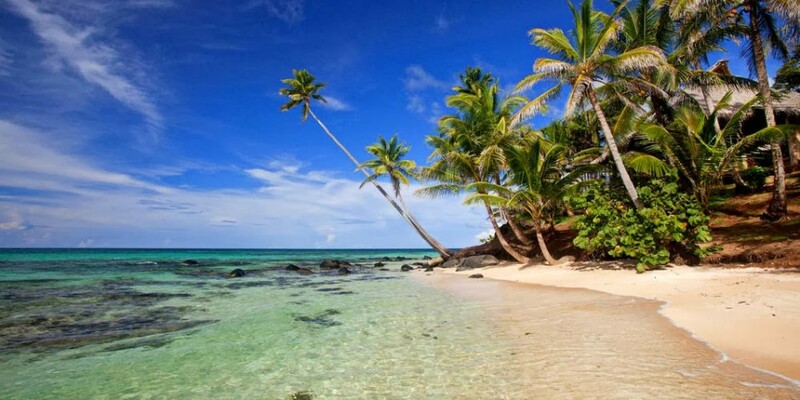 Little Corn Island, the smaller of the Corn Islands (as the name suggests), has no motorized vehicles. It's reached via a ferry from Big Corn Island. 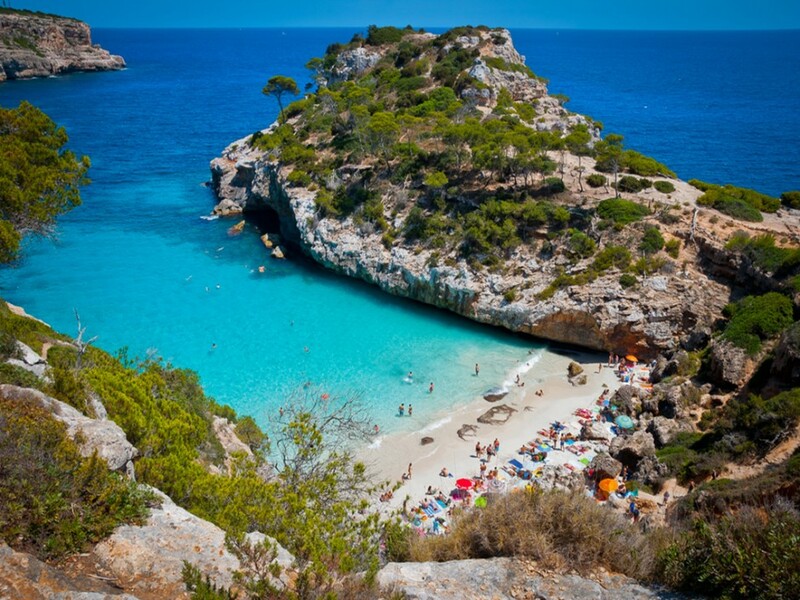 Surrounded by pine-covered cliffs, Calo des Moro is a tiny beach on Mallorca. Roughly 30 metres long by 10-20 metres wide, the white sand beach gets crowded on weekends during the peak summer season. 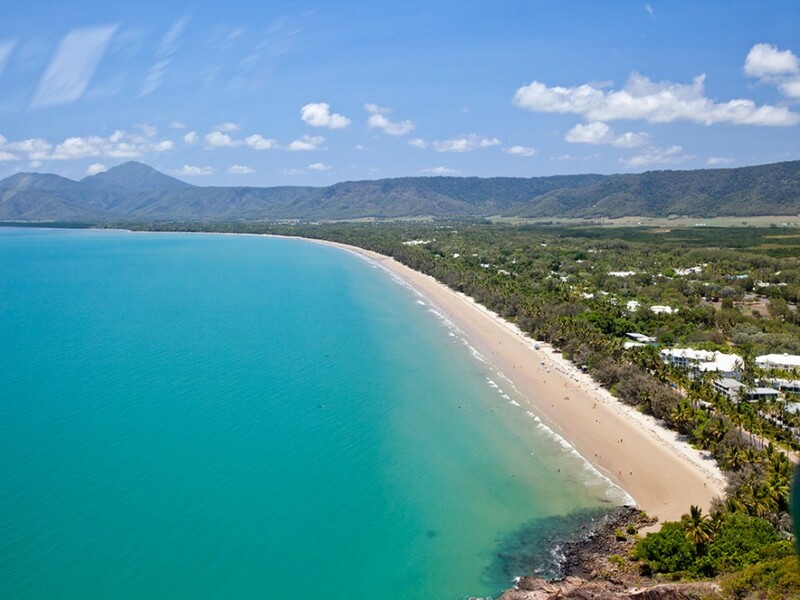 Four Mile Beach, situated in Port Douglas, is popular with kitesurfers during the winter. Sea wasps live in the water from November to June, so care must be taken when swimming.